STORMS, STORMS, AND MORE STORMS!! AAA TREE EXPERTS CONTINUES TO RESPOND TO STORM DAMAGE SITUATIONS!! 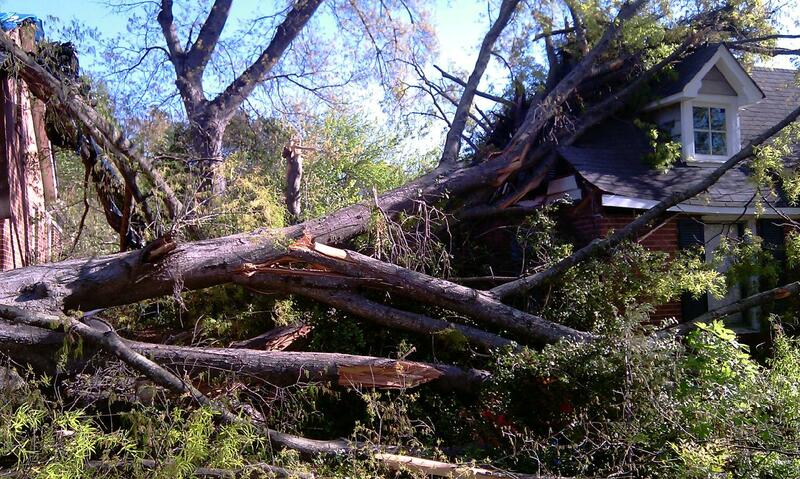 Once again, AAA Tree Experts is responding promptly to storm damage situations in the Greater Charlotte Area. We have seen very high numbers of storm damaged trees and properties this spring and summer. We’ve dealt with each of these often precarious and hazardous situations safely and professionally, using highly skilled employees and state of the art equipment. If you have damaged or fallen trees on your property, please contact a professional company. Choosing to do this work yourself or hire someone who’s not qualified can be very costly and extremely dangerous. If your trees have undergone damage or you have potentially hazardous trees on your property, please contact AAA Tree Experts, Inc. by calling 704-366-1134 or clicking on aaatrees.net! !